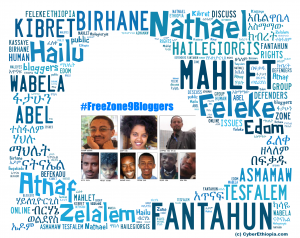 Joint statement by Front Line Defenders and Tactical Technology Collective on arrest of Zone9 bloggers: In the recent Zone9 Bloggers case in Ethiopia the authorities have fabricated charges of destabilising the nation and terrorism in an attempt to silence any independent voices talking about the human rights situation in the country. 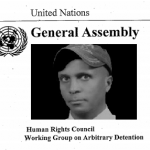 Part of the supposed evidence they have presented to try to substantiate the charges is that the human rights defenders used some of the tools and tactics contained in the Security in-a-box package which is publicly available on the Internet. Security in-a-box is a collaborative project developed by Front Line Defenders and the Tactical Technology Collective. It was created to meet the digital security and privacy needs of advocates and human rights defenders to enable them to communicate securely online. Security in-a-box includes a How-to Booklet, which addresses a number of important digital security issues. It also provides a collection of Hands-on Guides, each of which includes a particular freeware or open source software tool, as well as instructions on how you can use that tool to secure your computer, protect your information or maintain the privacy of your Internet communication. 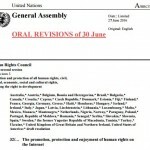 The content of Security in-a-box is entirely legitimate, the software is all publicly available for free, and its use is consistent with international human rights law. The Ethiopian authorities have falsely suggested that the legitimate concerns of the human rights defenders about the privacy of their information and communications is evidence of inciting violence or seeking to overthrow the government. On 17 July 2014, the Ethiopian authorities formally charged ten human rights defenders and bloggers under anti-terrorism legislation. Seven of those charged are members of Zone9, while three others are independent journalists. With the exception of Soliana Shimelis, who was charged in absentia, the other six Zone9 members Mahlet Fantahun, Natnael Feleke, Befekadu Hailu, Atnaf Birhane, Zelalem Kibret and Abel Wabela, as well as journalists Tesfalem Waldyes, Edom Kassaye, and Asmamaw Hailegiorgis have been in detention since 25 April 2014. 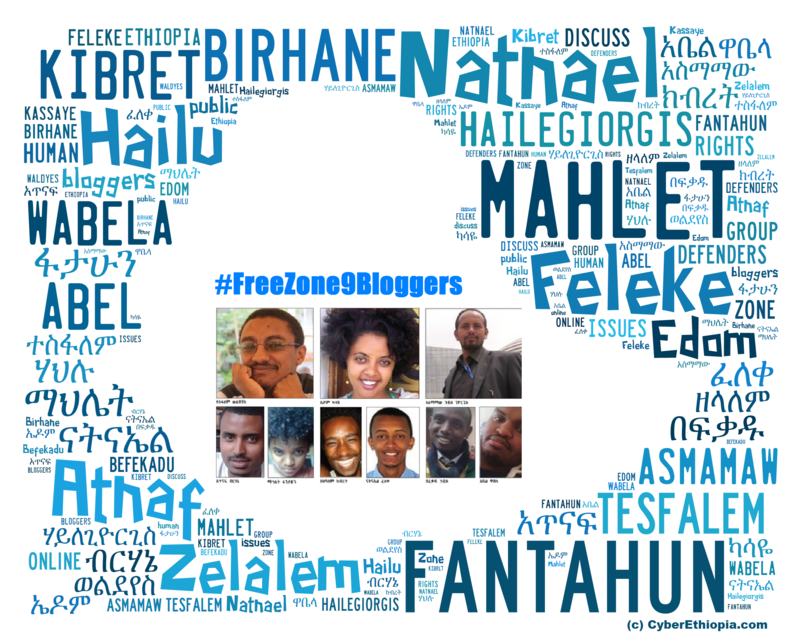 Zone9 is a group of bloggers and human rights defenders who discuss online issues of public interest in Ethiopia. Soliana Shimelis and her fellow bloggers are accused of having links to two Ethiopian groups, Ginbot 7 and the Oromo Liberation Front (OLF), which have been labelled “terrorist organisations” by the Ethiopian government since 2011. Before these formal charges were brought on 17 July 2014, human rights defenders Mahlet Fantahun, Natnael Feleke, Befekadu Hailu, Atnaf Birhane, Zelalem Kibret, Abel Wabela, Tesfalem Waldyes, Edom Kassaye, and Asmamaw Hailegiorgis had been detained for over 80 days, which is the limit of detention without charge in Ethiopian law. They are accused of intending to “destabilise the nation” and of using their blogging as a cover for unlawful activities. 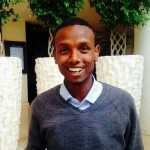 Reportedly, human rights defender Natnael Feleke was accused of receiving cash, estimated at Birr 48,000 (about €1,780), from Ginbot7 for the purpose of inciting violence. The other bloggers are accused of receiving orders from Ginbot7 and OLF and of being part of a plan to organise terrorist acts and overthrow the government by force. Soliana Shimelis has been accused of founding Zone9, co-ordinating communications between Zone9 and Ginbot7, and organising a security training for fellow bloggers using the ad hoc human rights training tool “NGO Security in a Box”, which is available online. Mahlet Fantahun, Natnael Feleke, Befekadu Hailu, Atnaf Birhane, Zelalem Kibret, Abel Wabela, Tesfalem Waldyes, Edom Kassaye, and Asmamaw Hailegiorgis were all arrested during an operation launched by the Ethiopian police on 25 April 2014. This came just two days after Zone9 had announced that it would resume blogging after suspending its activities for approximately six months due to a series of threats against their members. Soliana Shimelis was charged in absentia and is not currently in custody. Front Line Defenders and Tactical Technology Collective are concerned about the fact that these bloggers had been in detention without charge beyond the legal limits, in connection with their legitimate work in defence of human rights, and are further concerned by the targeting of human rights defenders in Ethiopia on the basis of alleged connections with “terrorist organisations”. Posted by cybereth on Aug 17 2014. Filed under News, Views and Opinions. You can follow any responses to this entry through the RSS 2.0. Both comments and pings are currently closed.